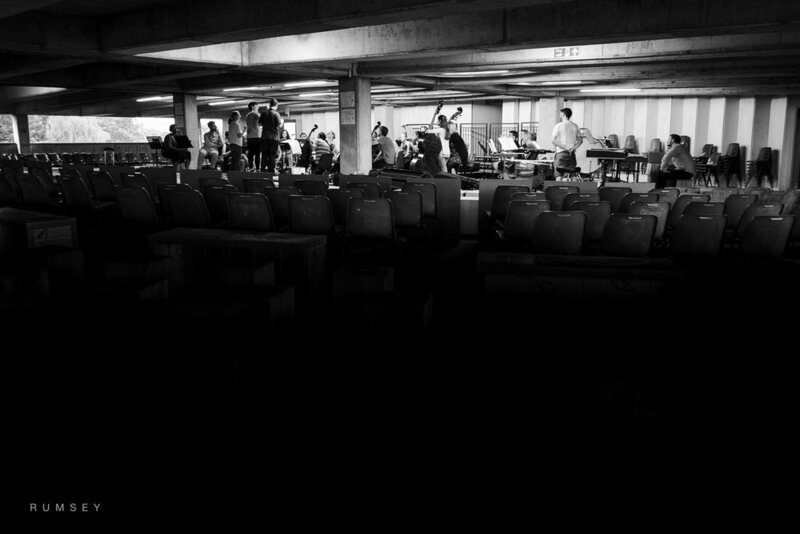 About this time last year I attended a concert by the Multi-Story Orchestra who perform, you guessed it, in a multi-storey car park. 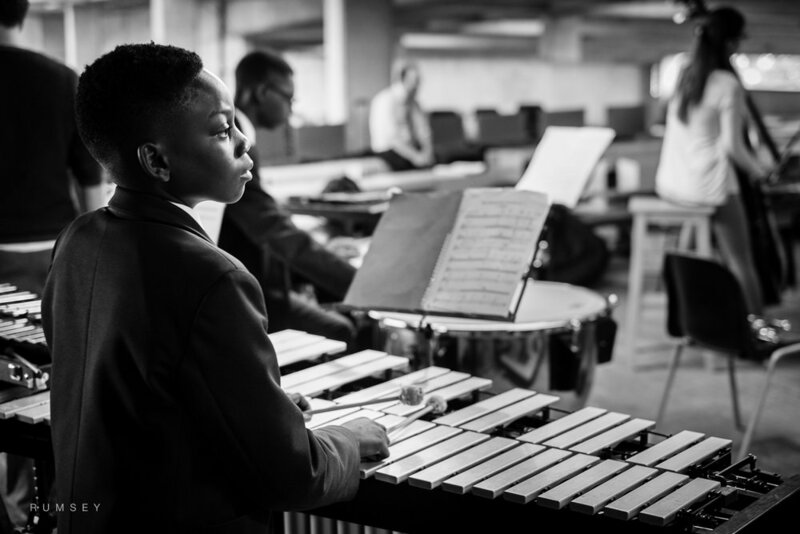 The orchestra is part of a wider arts project, Bold Tendencies, who have taken over the car park in the centre of Peckham, south London. During the summer each year Bold Tendencies host a series of talks, concerts and art events. The roof of the car park is turned over to a great café and bar - Frank’s Cafe. 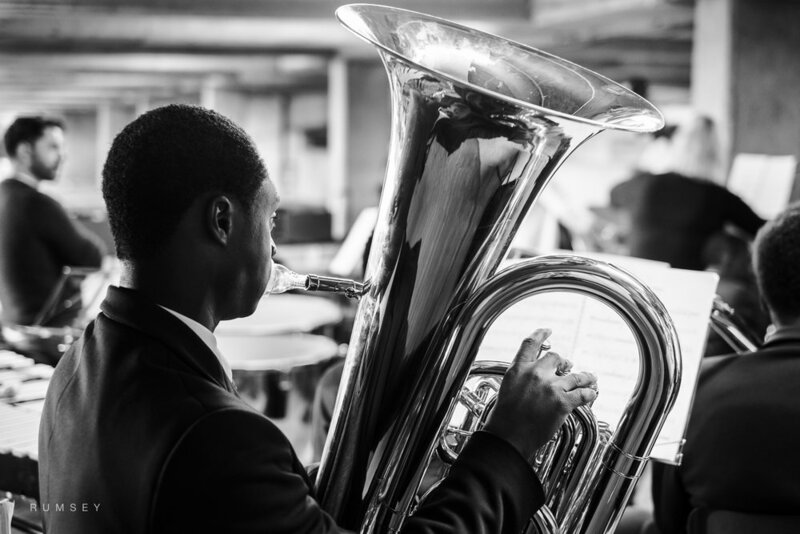 As part of all this, the Multi-Story Orchestra play a series of classical concerts in their ’auditorium’ on the 8th floor. ... several hundred Londoners joining in on the chorus of Wonderwall. It’s quite a surreal experience. Imagine the typical multi-storey car park, low ceilings, harsh lighting. It is open on all sides, there's concrete, lots of concrete and an orchestra! The day of the concert is one of those wonderful all too rare London days when the air is warm, there is barely a breeze and somehow all feels right with the world. I’m guessing much of the audience aren’t familiar with Gérard Grisey’s Les Espaces Acousitiques, as I'm not. Never-the-less we sit entranced. My enduring memory comes in one of those unscripted moments. The other side of the railway is another building with its own roof top bar and their own performance - an Oasis cover band. As there is a lull in the music, across the tracks comes the unmistakable sound of several hundred Londoners joining in on the chorus of Wonderwall. Smiles spread across the faces of the audience. For a few seconds, two slices of London life are merged. Then as the orchestra continues those countless Noel’s and Liam’s gradually fade away. 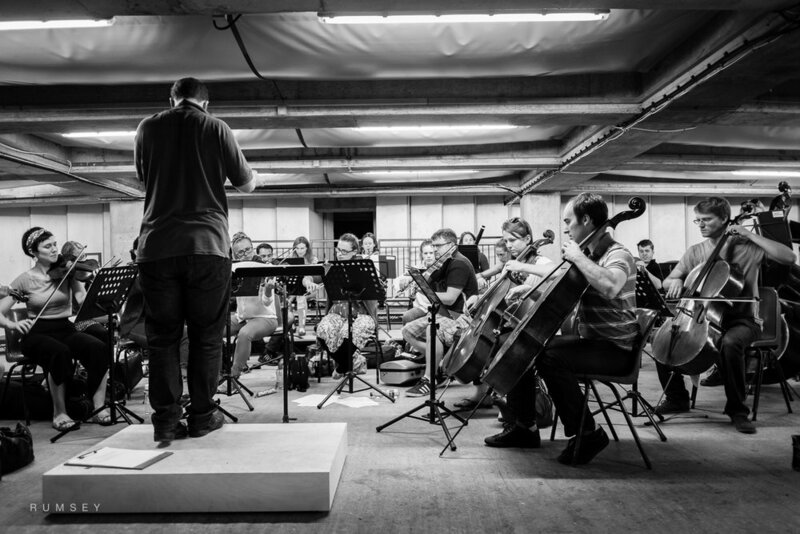 This year I’ve been lucky to work with the orchestra in shooting their rehearsals. The day of the rehearsal pictured here is very different from that day last year, thunderstorms were spreading across London, the rain hammered down. However, all that concrete isn’t easily intimidated. In that way the car park makes the ideal concert hall. It's as though there's no rain falling on the roof two floors above us. For the second half of the rehearsal, the orchestra is joined by young musicians from local schools. It was great to see the musicians working with the next generation. From what I saw this year's performances should be a treat.